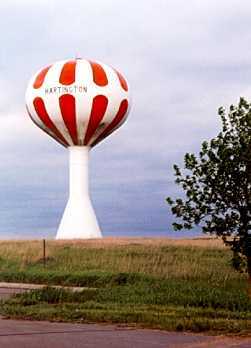 Hartington is located in Cedar County and forms part of Northeast Nebraska's border with the state of South Dakota. The Missouri River forms the northern boundary of the county and the state at that point. Hartington's population is approximately 1,700.